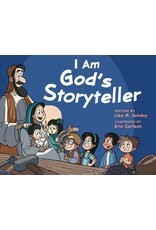 Am God’s Storyteller invites children to use their gifts to shine God’s light and share the Gospel. 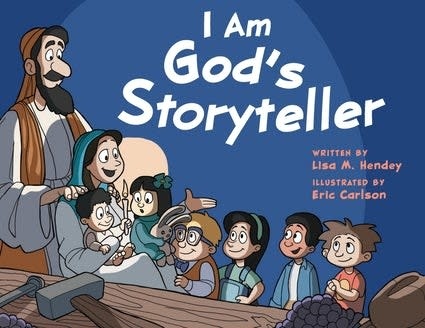 Offering children examples of noted storytellers in Bible history (Sarah, Moses, Deborah, Esther, David, Isaiah, Mary, John the Baptist, and the Evangelists and early Church), this colorful and engaging picture book also looks at how Jesus used storytelling to teach and share his message of faith, hope and love. I Am God’s Storyteller concludes by asking children to be “God’s storytellers,” and helps them to understand that our world needs them now more than ever to shine God's light.